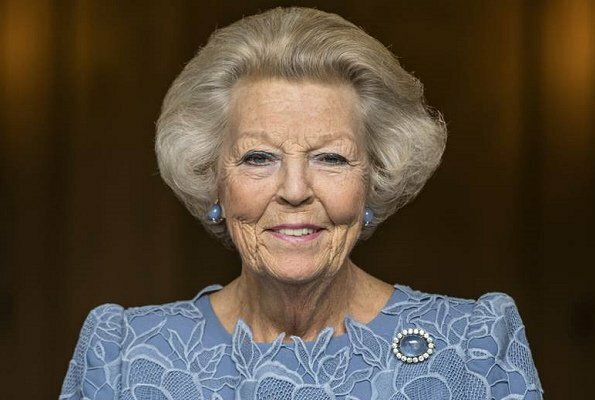 Today is January 31 and Princess Beatrix of The Netherlands celebrates her 80th birthday. 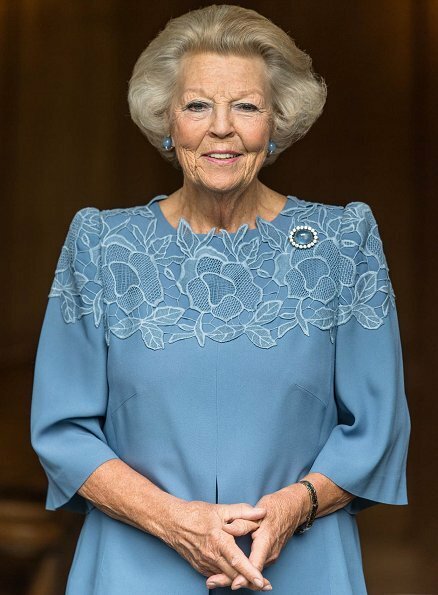 Princess Beatrix (born on January 31, 1938 in Baarn - Paleis Soestdijk), with her full name Beatrix Wilhelmina Armgard acceded to the throne on April 30, 1980 and was the Queen of the Netherlands for a duration of 33 years. On April 30, 2013, the Queen abdicated the throne to her son Willem-Alexander. 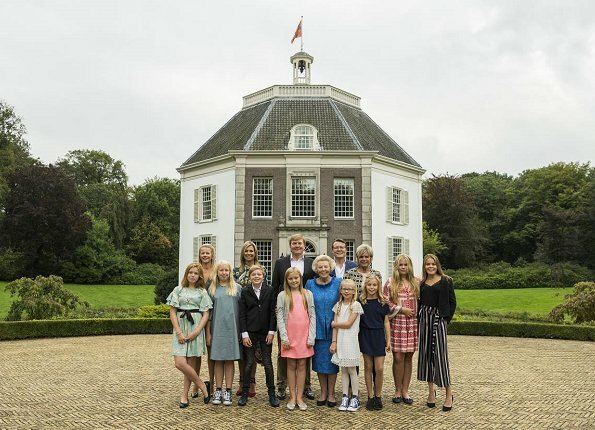 After she abdicated the throne, she began to use three different titles: Princess Beatrix of the Netherlands, the Princess of Orange-Nassau and the Princess of Lippe-Biesterfeld. Shortly, she is named as "Princess Beatrix". 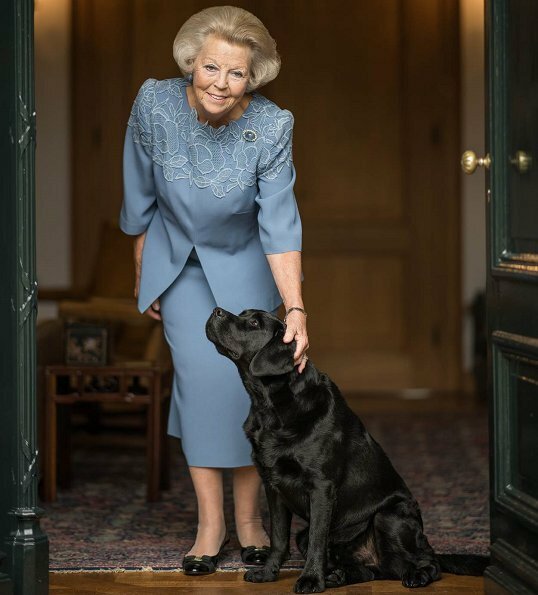 Birthday greetings may be sent to the Princess by this link: (Koninklijkhuis). Happy birthday to you, Princess Beatrix. 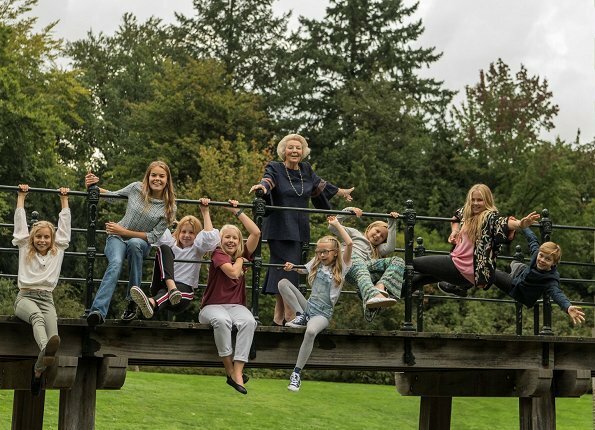 Those pictures of her and her grandkids hanging off the bridge are so cute! 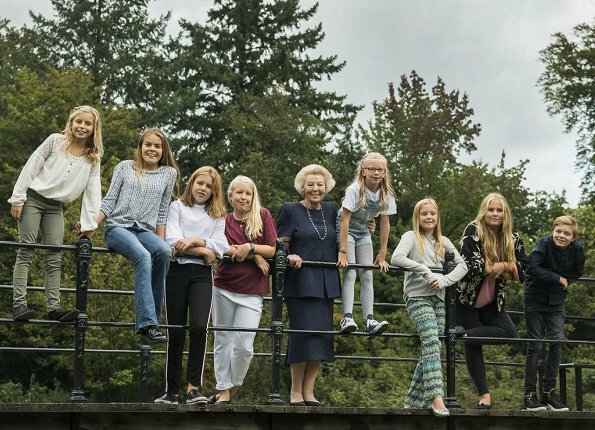 Wonderful pics from the bridge with the eight grandchildren and their grandmother Beatrix! Beautiful photographs with all of her grandchildren.